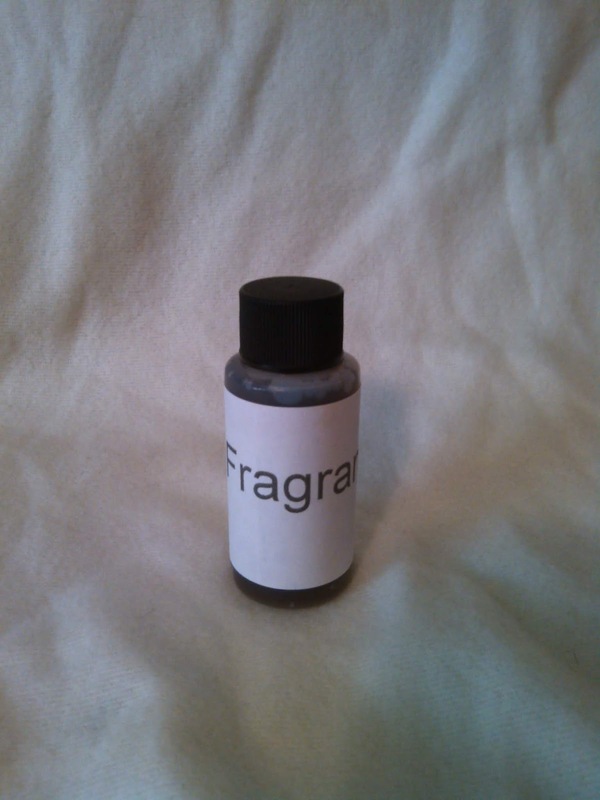 We are clearing out many of our classic fragrance oils so that we can bring in new ones. At only $2.95 per 1 ounce, order soon before supply run out! We have added more fragrances to the sales selection and have decided to add a few more. Check offten, you may find your personal favorite!